Bella Rosa Antiques: Vintage Inspired: New Line of Home Decor Pieces Added to the Bella Rosa Shop! 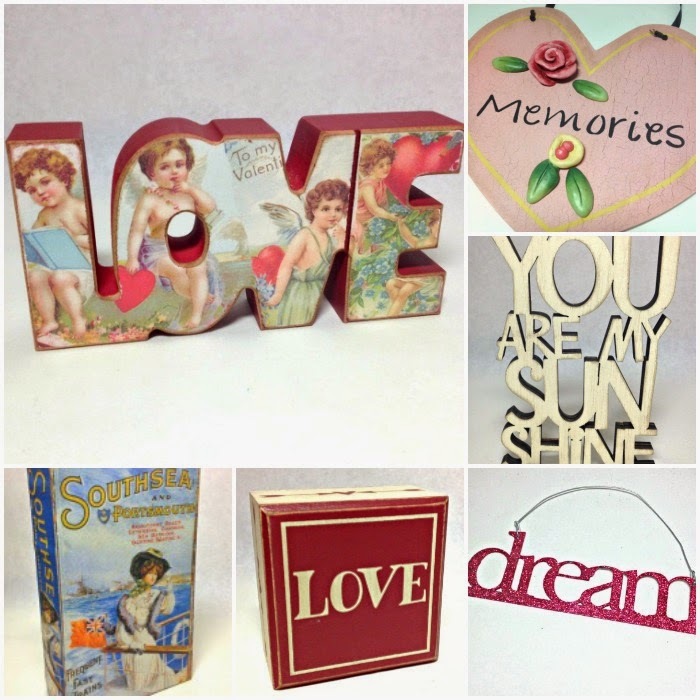 Vintage Inspired: New Line of Home Decor Pieces Added to the Bella Rosa Shop! This week I launched a new line of vintage inspired, home décor pieces. I've created a new category called what else? "Vintage Inspired!" fit well into my style. AND a whole bunch of other cool pieces. Will I keep looking for beautiful vintage to sell? Absolutely! I love finding antiques!